Mooting is an increasingly important activity in UK law schools. This is because mooting offers students the opportunity to develop advanced analytical, research, drafting and advocacy based skills, which help to improve their general academic achievement and employability profiles. Tangible evidence of these skills is invaluable in a progressively competitive job market. 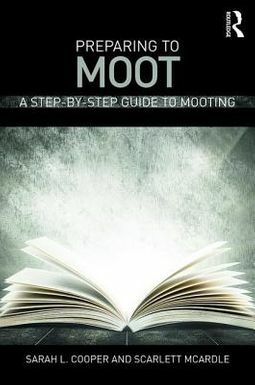 The ideal guide for the first-time mooter, Preparing to Moot provides an accessible, systematic and pragmatic approach which demystifies the process. 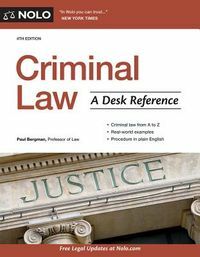 It focuses on analysis, research and argument construction as the foundations for successful advocacy and provides students with a working guide to use alongside moot problems in five popular topic areas: criminal law, contract law, tort law, human rights and the law of equity. 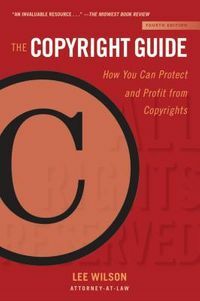 Through careful use of annotated examples generated by real students, and expert tips and advice from the authors, the book shows students how to individually analyse, research and construct arguments for various advocate positions, providing a practical and easy-to-follow overview of how to tackle a moot from analysing a problem initially, right up to beginning to advocate.